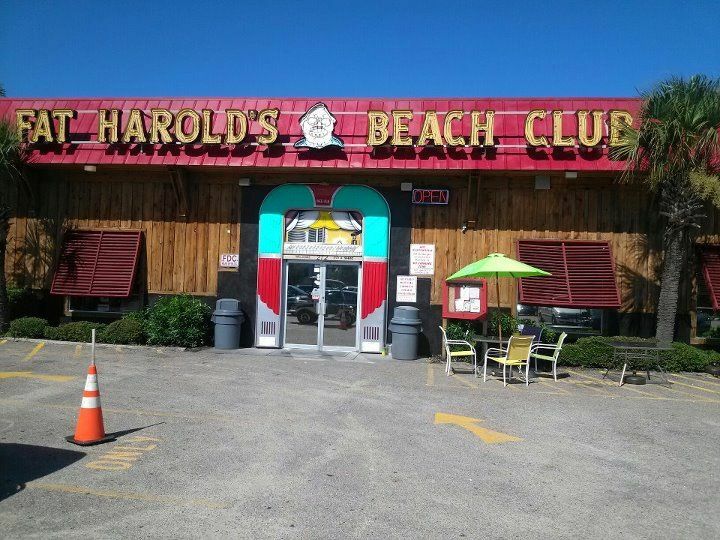 Get those world famous Bologna Sandwiches and One of the best Cheeseburgers on the Beach at the Shag City Grill. Look at the calendar for weekly shag lessons, beach band events, and DJ schedule. Fat Harold’s should be your stop for all of the big events like SOS and the Cammy Weekend.